Richard established Richard Newton Consulting after a career of 20 years in the charity sector. This included leadership positions at Rathbone and The Prince’s Trust, and senior fundraising roles at Barnardo’s and Marie Curie. This gives Richard significant experience of charity leadership, including fundraising, governance and quality assurance – and an understanding of how these functions strategically link together. In a fundraising role Richard has raised over £120 million from across the fundraising mix during his career. 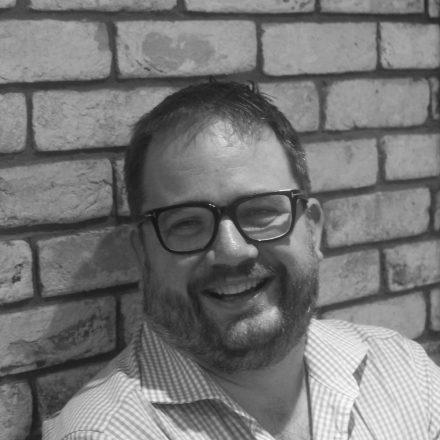 Richard is presently a trustee of Creu Cymru (the development agency for theatres and venues in Wales) and a former trustee of Sherman Theatre. Richard was the founding chairman of Cardiff Wales LGBT Mardi Gras (now Cardiff Pride), a role which saw him recognised in both the Wales Leadership Awards and Wales Volunteer Awards. Richard is a Board Member of the Fundraising Regulator, with particular responsibility for Wales. A Business Graduate of the University of Wales Aberystwyth, Richard has a real passion for the arts and for realising and recognising the potential of those at risk of exclusion – and is delighted that professionally he is able to support these causes. In his spare time Richard loves to travel – preferring to visit the more unusual international destinations.